Turns out, #romanceclass isn’t done with the ~things yet. While everything else was going on, a Christmas anthology was being put together! And you can order the book here! 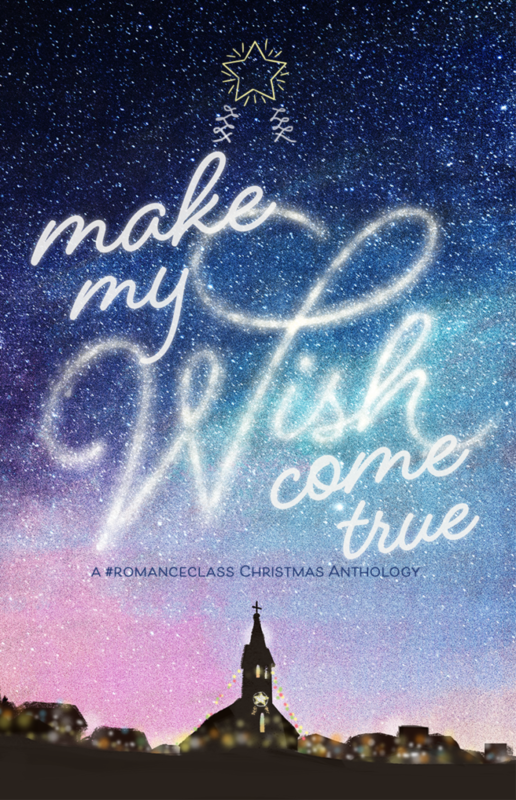 Get ready for feels this holiday season with Make My Wish Come True, a Christmas anthology by #romanceclass authors. 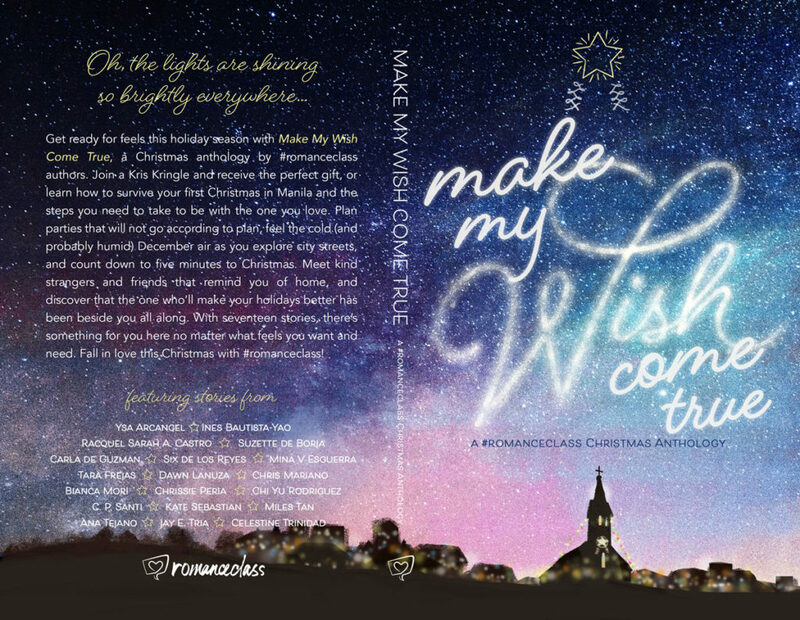 Join a Kris Kringle and receive the perfect gift, or learn how to survive your first Christmas in Manila and the steps you need to take to be with the one you love. Go to parties that will not go according to plan, feel the cold (and probably humid) December air as you explore city streets, and count down to five minutes to Christmas. Meet kind strangers and friends that remind you of home, and discover that the one who’ll make your holidays better has been beside you all along. With seventeen stories, there’s something for you here no matter what feels you want and need. Fall in love this Christmas with #romanceclass! 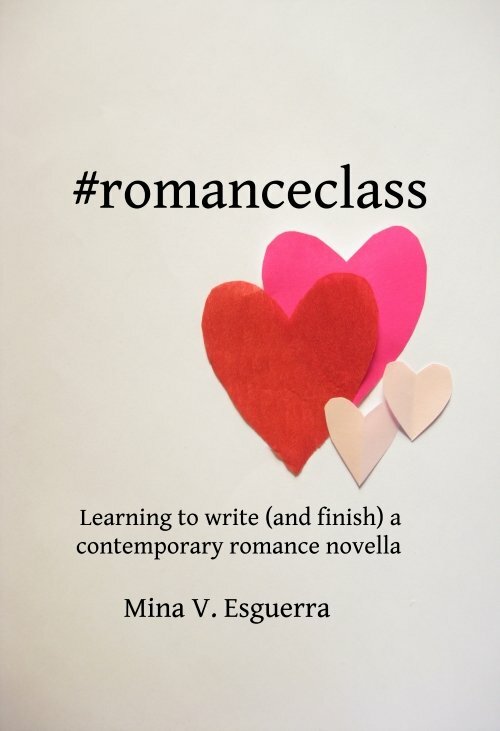 #romanceclass is a community of authors who attended various writing workshops organized by Mina V. Esguerra, readers of books by those authors, and readers of English-language romance books by Filipino authors. Visit romanceclassbooks.com to see the full catalog of books!